Eco-friendly and perfect of any promotion. Show your support for the environment by choosing from our range of biodegrable cups. 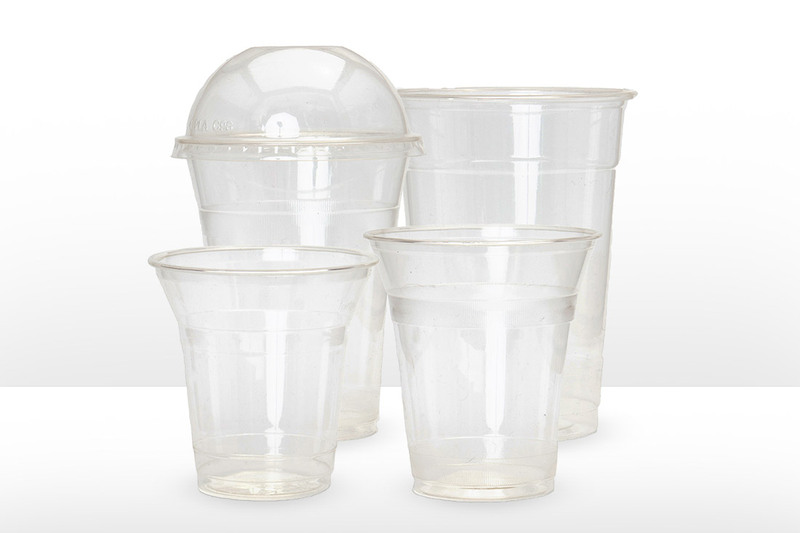 Made from PLA (Poly Acidic Acid) and corn starch, our biodegradable cups are available in 200ml-400ml sizes and are great for the environment. We offer a wide variety of colours and styles to best showcase your brand.